Body art has come a long way since a 5,300-year-old Austrian mummy (the first known human to adorn tattoos) was cut and inked, apparently for medical reasons. Nowadays, with the increasing amount of TV shows based around this art form,... Lire la suite! 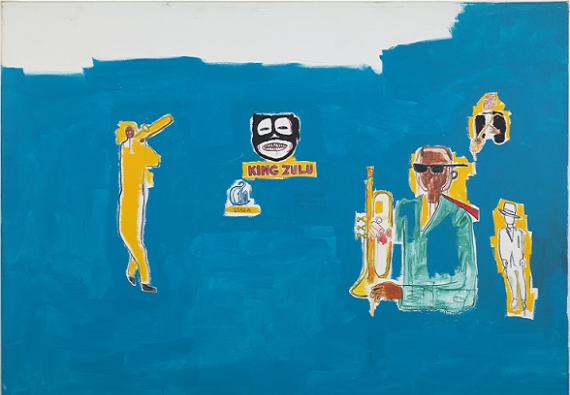 If the annual Royal Academy of Art Summer Exhibition was a book, at nearly two and a half centuries old, you’d imagine it would be somewhat dusty and worn, discoloured, pretty furled around the edges, and, most definitely out of... Lire la suite! 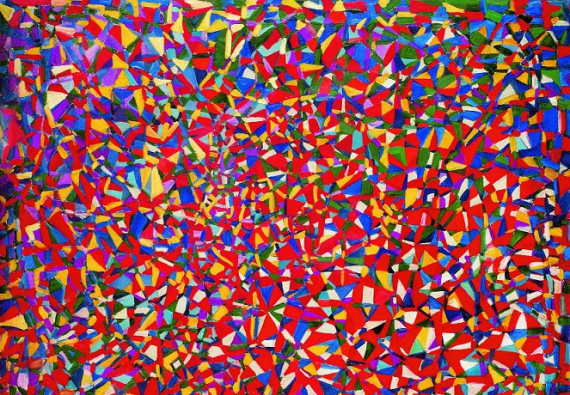 Join our guided tours in the Tate Modern and National Gallery! 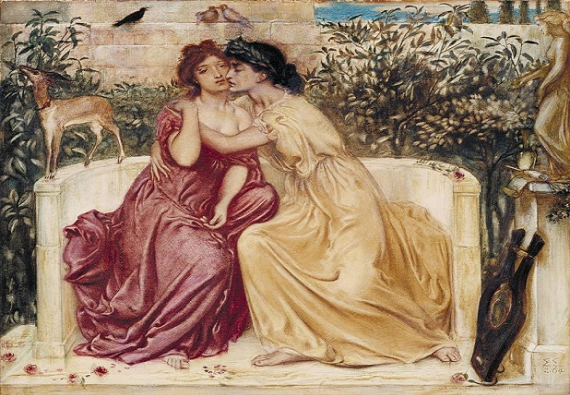 Every Friday evening and Sunday afternoon a passionate art historian will present one artist or artistic movement during a relaxed one hour tour. 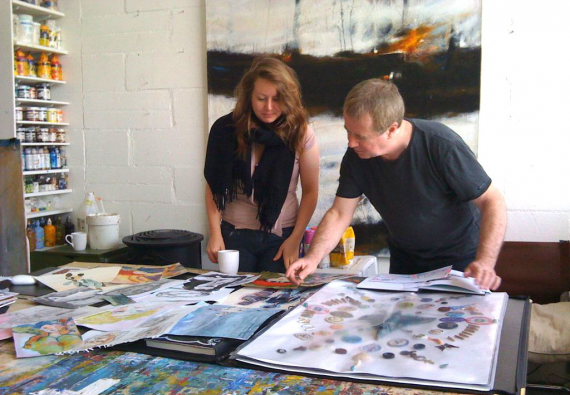 The Art Academy offers two day weekend drawing courses which range from introductory courses to Masterclasses. 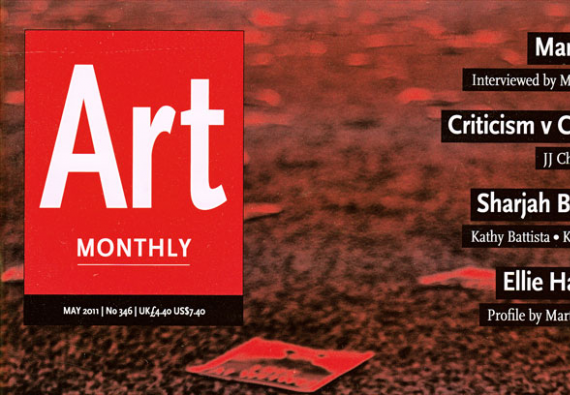 ’s leading magazine of contemporary visual art. 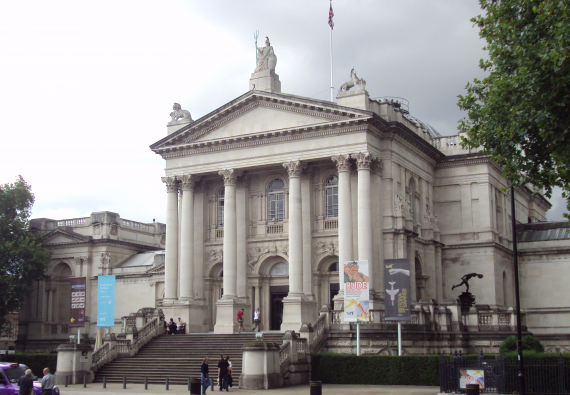 London's Tate Britain holds the largest collection of British art in the world from 1500 to the present day. 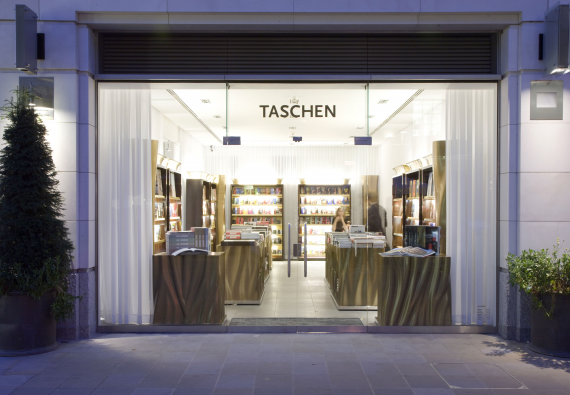 Designed by the ubiquitous Philippe Starck, the store will stock the entire range of TASCHEN books. © 2016 LondonExhibitions.co.uk. All rights reserved.